A/V systems design and integration service firm AV Design Services has launched a new website. 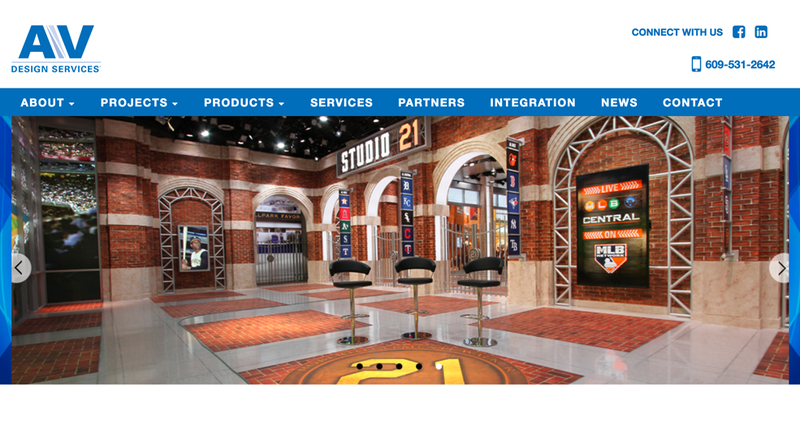 The new site, located at avds.tv, allows the company to showcase its portfolio of A/V projects, which include MLB Network, WCVB-TV in Boston, News 12 Long Island and more. The site also includes detailed information about the video wall manufacturers that AVDS works with.